There is a lot to be said about blockchain technologies and cryptocurrencies that came out of them as a result. However, in this article, we talk about the most important part of the crypto network, one that ensures Bitcoin’s very existence – wallets. There are many types of wallets and platforms that developed their own solutions. These storage programs differ in terms of security, cryptocurrencies supported, and additional services that they provide. If you are a beginner that wishes to purchase cryptos for the very first time, this guide is a must-read. Crypto Wallets – What are They? Putting it simply, wallets are storages for your cryptocurrencies. Think of it as a bank account, where you can deposit, transfer out, or withdraw fiat currencies, such as USD, CAD, SGD and others. However, whereas banks have numerous intermediaries, crypto wallets usually have one or none service providers. 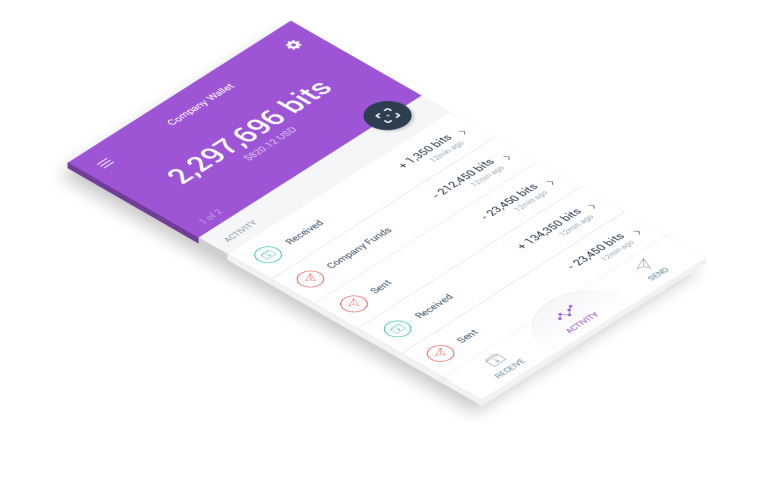 As a part of the blockchain network, these wallets provide detailed reports regarding all of your transactions, recorded in the blockchain’s ledger of the cryptocurrency you are using. You can also have more than one cryptocurrency in a single wallet. 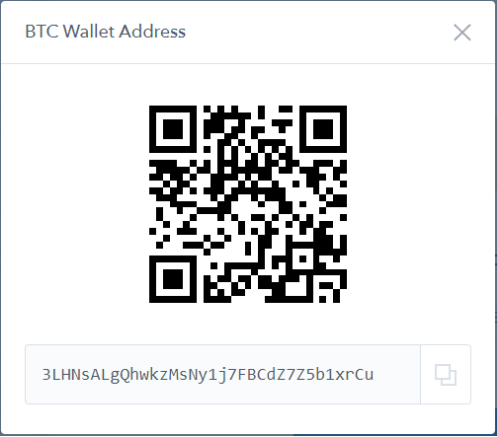 Crypto wallets use address codes, expressed in letters and numbers. The size of the code varies according to the cryptocurrency, with usual length ranging between 14 and 35 alphanumeric characters. Addresses are usually represented as QR codes for mobile phones to read easily. Just like your email address can receive emails, it can receive cryptos from others. Additionally, there are a few tools available to you, depending on the chosen platform. These include PIN code, passphrase, private keys, and multisignature (multisig) functions. The passphrase is a set of randomly generated words, used as a phrase for wallet recovery. Multisig functions demand additional transaction confirmations from other users, providing time if someone is trying to steal your coins. Due to a large number of scammers, it is important to choose platforms that do not provide your information to third parties. Whereas you have an address code, you need the private key for that address to allow the transfer to go on. If the address is like your email address, the private key is like the email's password. It is also a series of numbers and letters, generated by the wallet you registered in (or created, depending). Private keys are known only to you, securing your balance against hacking attempts. Losing your private key means losing the coins in that address. There are several types of cryptocurrency wallets, each coming with own pack of advantages and disadvantages. They differ in terms of security layers provided, as well as how easy they are to manipulate. Online Wallets: These are the most numerous crypto storage platforms out there in the industry. They require simple registration, have very little protection layers, and are mostly free to use. Their main purpose is to provide fast liquidity and easy-to-handle interface for small trade investments. Many of these do not employ encryption on keys and are easily hacked. Many exchanges experienced crippling situations due to lax safety measures. Desktop Wallets: Open-source desktop wallet programs come with much higher security than online storages, as they save your private keys in your computer, which is often encrypted using a password, and they are protected by your computer’s antivirus software. You can download one of the existing solutions or develop your own crypto wallet. Take note that some of the platforms out there might take quite a bit of your hard disk space. You would be forced to download entire blocks, from the very beginning. Mobile wallets: One of the newest wallet developments are certainly open-sourced mobile platforms. With the tip of your fingers, you can create your own storage space within the blockchain network. Additionally, with wallet apps, one can keep an eye on the balance easily enough. The software is usually available for both Android and iOS users. These are becoming quite popular in recent months, with many new exciting projects already planned out. Also, given the constrained software runtime environment, mobile wallets can be more secure than desktop wallets. 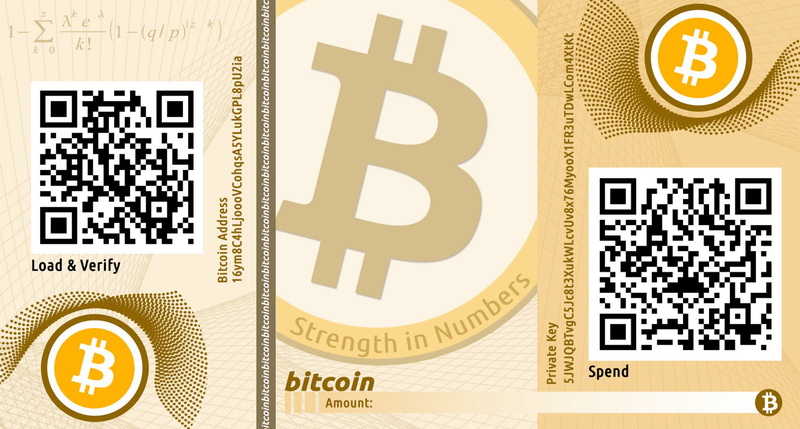 Paper Wallets: You can have an address code and a private key on a piece of paper, making up for a paper wallet like the following picture. The only downside is the paper itself, as you can lose it and thus lose your balance. They are also pretty cheap to make, as you need a printer, a piece of paper and a computer. Print out the address and your private key, save it in a safe place and you are done. It is a fully functional wallet, as seen in the picture below. Hardware Wallets: Probably the best wallets in terms of security are the so-called hardware wallets or HD wallets. These devices come with an abundance of security measures, including PIN codes, physical buttons for transfer confirmation, passphrases, passwords, and others. The con of this particular wallet is the high price ($50-$5000), whereas other wallets are mostly free. However, the price tag really represents the quality of service, as companies often use materials that are hard to break. Keep an eye on shipping details, since not all HD wallets are globally available. Blockchain.com is one of the largest online wallet platforms in the crypto industry when accounting for a number of users and transfers. It also serves as a good database for statistical analysis regarding the hash rate, transaction costs, and many other metrics. The platform also provides simple swap and exchange services between cryptos that are available within the website. Apart from Bitcoin, users can store other cryptocurrencies, including Ethereum, Bitcoin Cash, and Stellar. The security of Blockchain.com is good since all private keys are encrypted, with only users having their passwords to open them up. Although not as secure as open-sourced projects, through encryption, hackers would have a very tough time to break through the defences. For those looking for desktop wallets, Electrum would be a prime choice. The software is free to download and uses much of the popular security measures to protect your account. All private keys are stored in your computer, meaning that you can also generate them in offline mode. 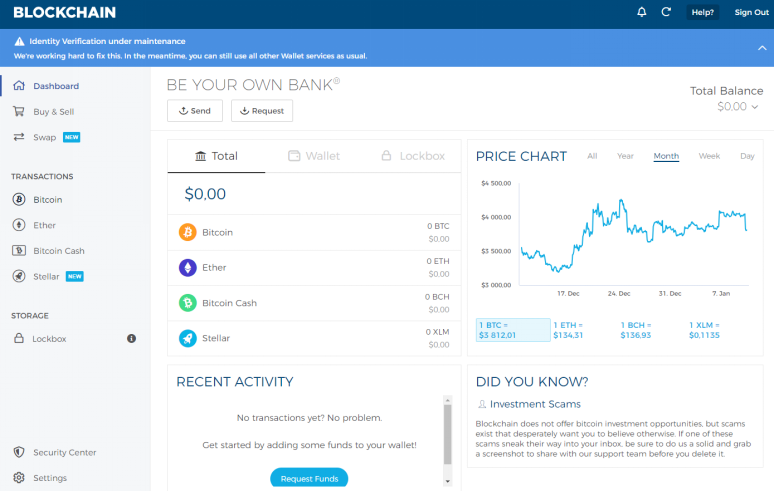 What makes the wallet even more attractive is its interface, which is simple and easy to use. Currently, only Bitcoin and Litecoin are available at Electrum, with no future plans set for other cryptocurrencies to join the platform. As one of the top representatives of mobile wallets, Copay does a good job of securing your digital coins. At the same time, its interface is easy to understand and use while the project itself is open-sourced. It means that you can access the code, create something similar on your own and have double security layers at that. However, serious programming knowledge and skills are needed. 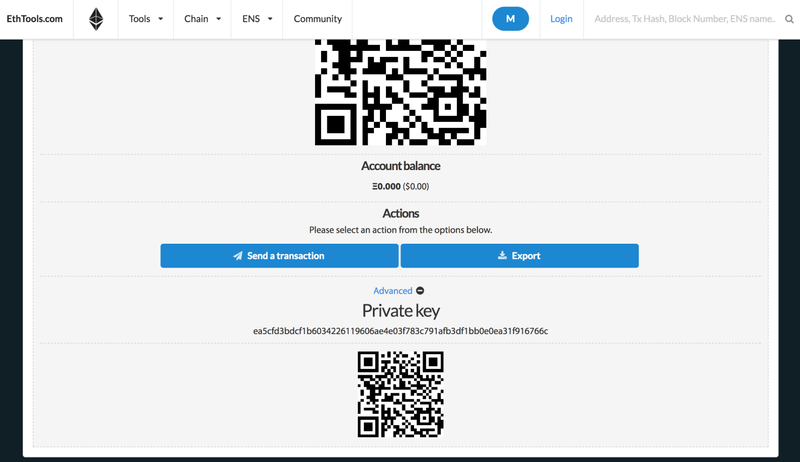 This particular platform stores multiple wallet addresses and keys, while transaction management includes multisig function. Thus, your balance is protected through verification of transfers by multiple users within the network. It provides you time to stop any on-going transactions if your account happens to be hacked. Copay supports both iOS and Android devices. However, you can also download it on your PC. Accepted cryptocurrencies are Bitcoin (BTC) and Bitcoin Cash (BCH). The two hardware crypto wallets are the most popular choices in the market right now. 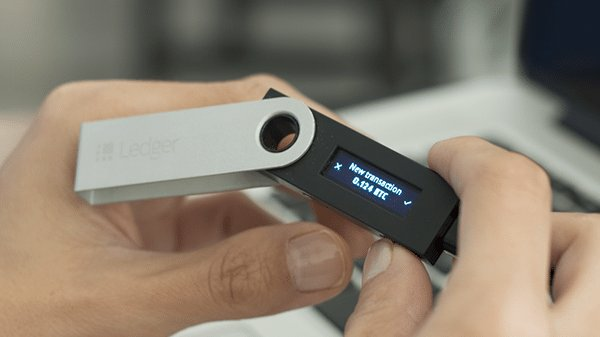 The only real difference is that Ledger can be plugged in a computer through USB while Trezor acts as a mini computer on its own. Both offer a screen where you can check out your balances. Buyers should confirm first whether their country is available for shipping. Both generate private keys, have buttons to sign your transactions, and are nearly impenetrable for hackers. Additionally, both support a large number of crypto assets, Ledger Nano S over 1,000 of them while Trezor works with 500 cryptos. However, they come with their high price tags, with Ledger Nano S standing at around US$58.45 and Trezor at approximately US$79.89. This is a crucial point when choosing your wallet. Generally speaking, we would always recommend either hardware or open-sourced wallets. With these, private keys remain “private” since only you know about them. However, when using exchanges and online wallets, platforms such as these often keep databases including their users, and private keys. Thus, many of the well-known hacking incidents occur. Let’s take a look at the largest hacks occurred recently, to give you an idea of just how important the wallet security is. Coincheck, the largest Japanese crypto exchange experienced a debilitating attack by an unknown group of cybercriminals. The result - $534 million worth of digital coins stolen. Investigations pointed out that platform stored private keys and were available should employees lose control of their accounts. Other examples include BitGrail ($195 million), Zaif ($60 million), Coinrail ($40 million) and several others in 2018 only. Suffice to say, all of these platforms are exchanges that do not provide adequate safety measures for their clients. Thus, we warmly recommend using open-sourced and/or HD wallets if you wish to keep your cryptos where they belong. As seen in the guide, there are many wallets circulating in the market right now, each with its own pros and cons. Online wallets are easy to understand and use but somewhat lack security measures when compared to other types of wallets. In any case, depending on your developing skills, you can always tweak your defences no matter the chosen wallet. However, we would advise hardware, open-source desktop/mobile wallets for beginners, as they provide the necessary protection that online wallets simply cannot match. They always keep your private keys/passphrases safe. What are Address, Private Key, Public Key, and Passphrase? Address, private key, public key, and passphrase are frequently used and closely related concepts in the blockchain technologies/cryptocurrencies that can be confusing to many people. Now let's make them clear.